Home » Meet Laura Numeroff's Mouse! 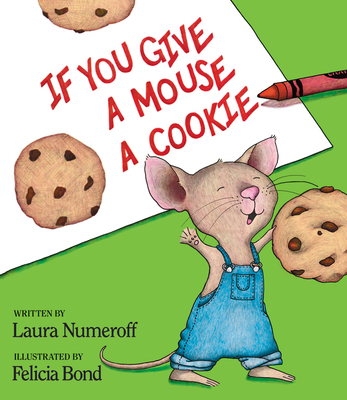 Meet Laura Numeroff's beloved mouse! This energetic little mouse has been delighting readers for over thirty years. Do some coloring, listen to If You Give a Mouse a Cookie, and create a craft. Mouse will also be happy to pose for pictures! The duration of his stay is not set, so please arrive at the beginning of the event to enjoy all that is being offered.